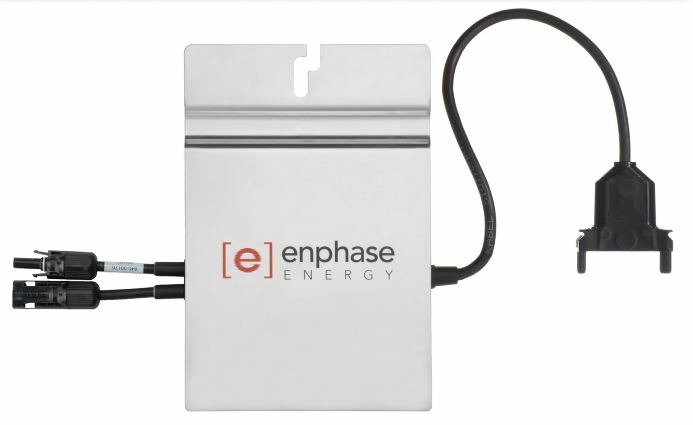 Enphase Energy brings a system-based, high-tech approach to solar energy, leveraging expertise in semiconductor integration, power electronics and networking technologies to continually advance the performance, intelligence and reliability of solar energy systems. 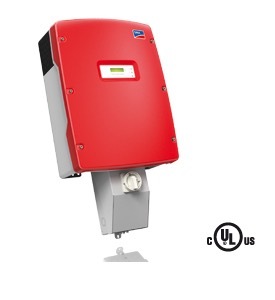 Enphase Microinverters use advanced power electronics and innovative parallel wiring to avoid common performance problems seen in traditional solar systems. 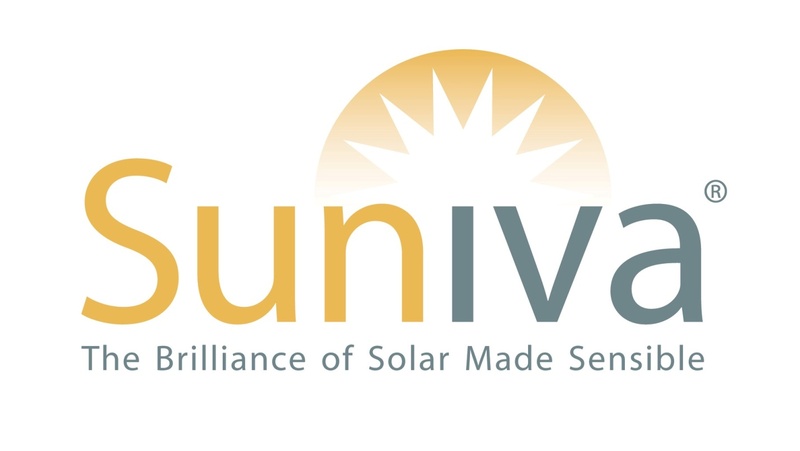 Suniva is the leading American manufacturer of high- efficiency, cost-competitive PV solar cells and modules. The company is known worldwide for its high-quality solar products, patented low-cost manufacturing technology, and long-term reliable performance. 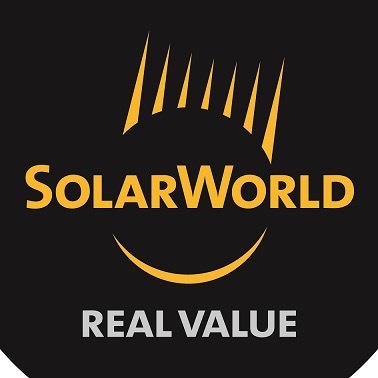 As the largest and most experienced solar manufacturer in the USA, SolarWorld's Sunmodule solar panels are designed and manufactured to the highest standards of quality, performance and durability. The grid-tied and off-grid products from SolarWorld come in a variety of sizes, making them suitable for all applications – from a remote power generator to a large-scale power plant.